Very pleased to finally be able to share the art prints that were mentioned at the conference. Sarah Meadows created both of them for me and I am so thankful for her talent and willingness to help her poor aunt out! She said to share them with you all free of charge. Our theme verse this year for conference helps us to remember constantly to reevaluate where each choice is taking us every day. Ponder the path of your feet and make sure you aren’t losing focus! Let this beautiful printable be an encouragement to you through your days. 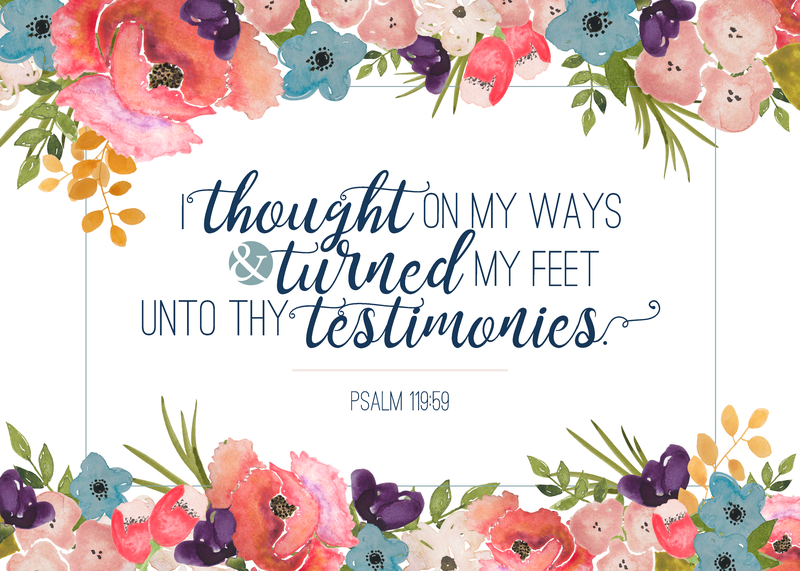 Click HERE to download Psalm 119:59 art print! 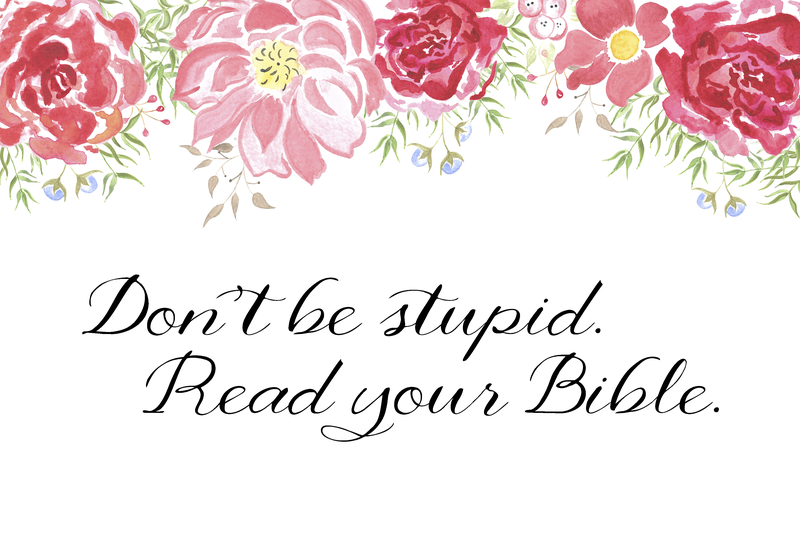 Click HERE to download Read Your Bible art print!